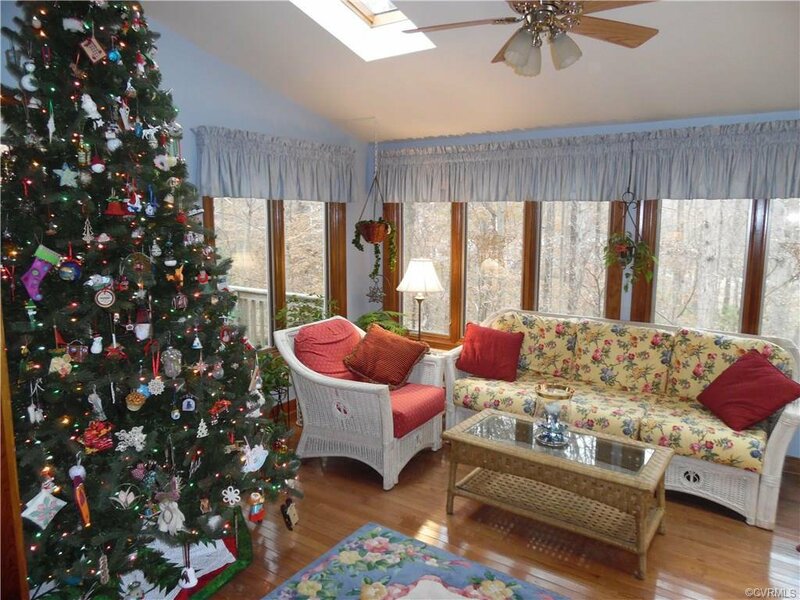 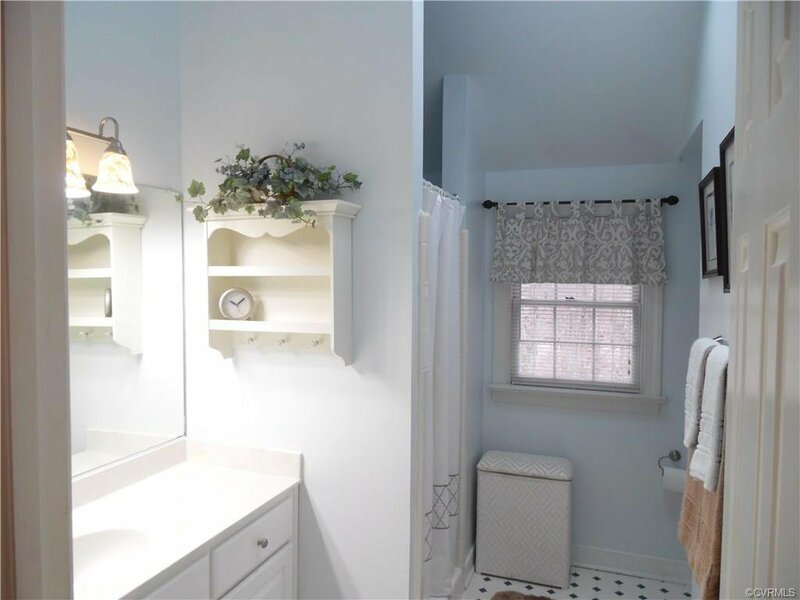 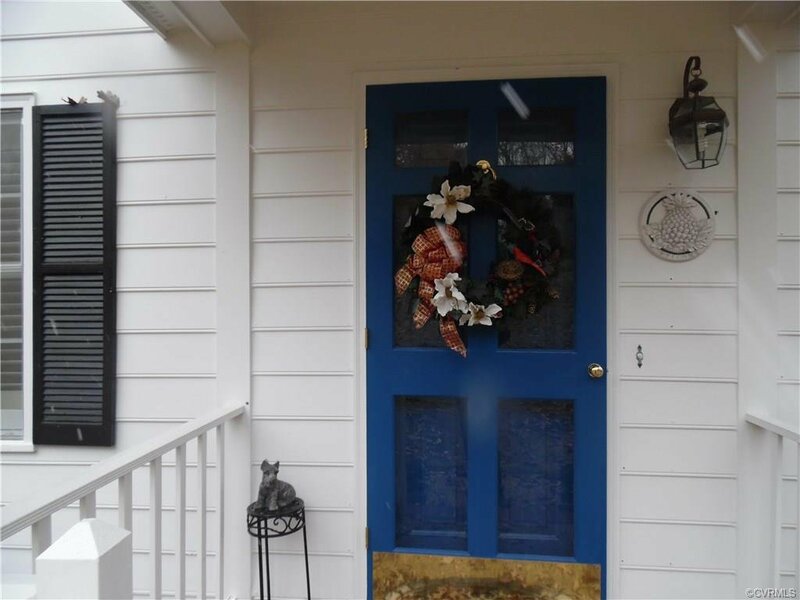 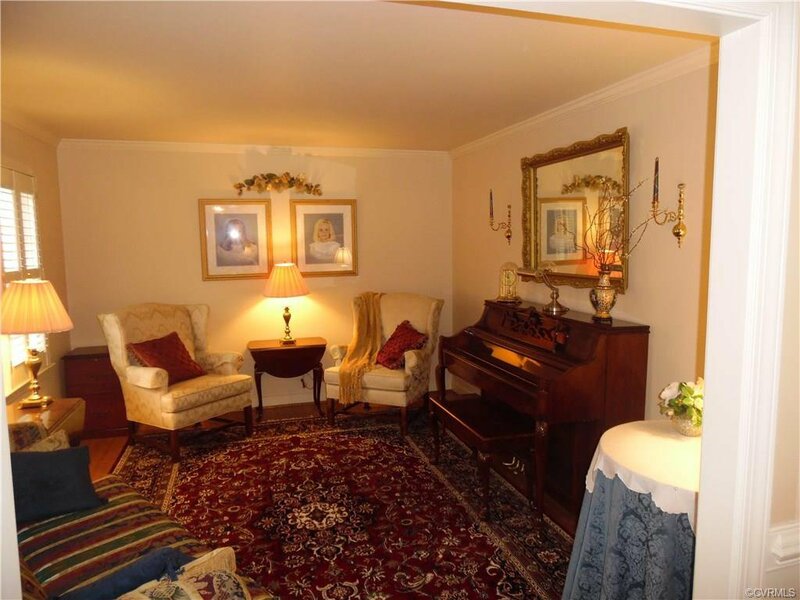 Meticulously maintained, one owner home built by Glen Hill. 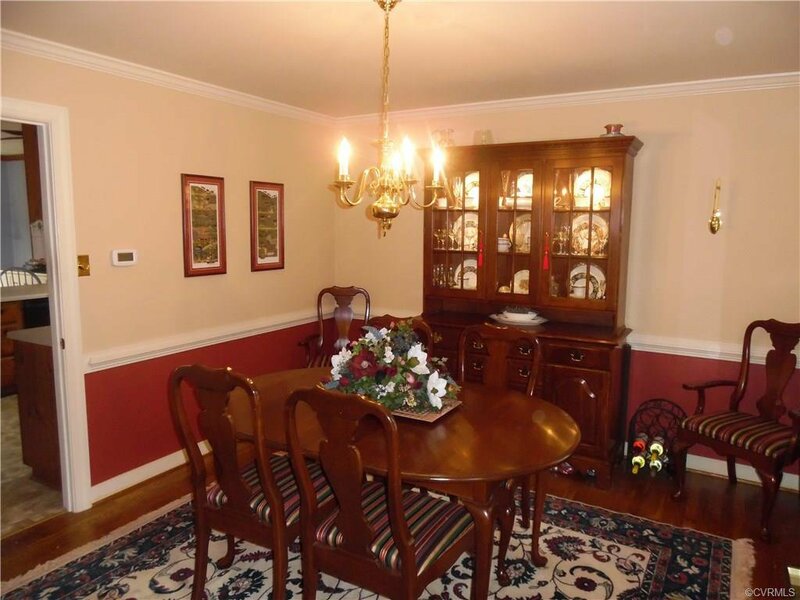 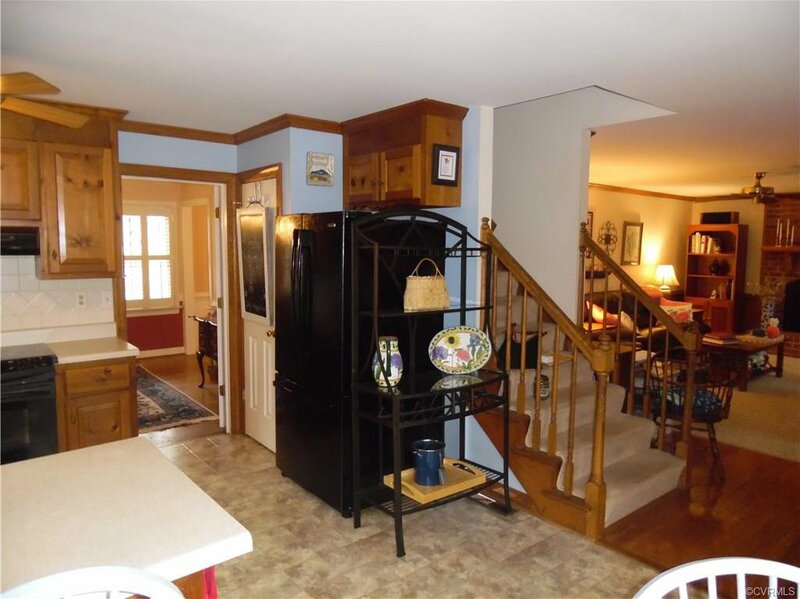 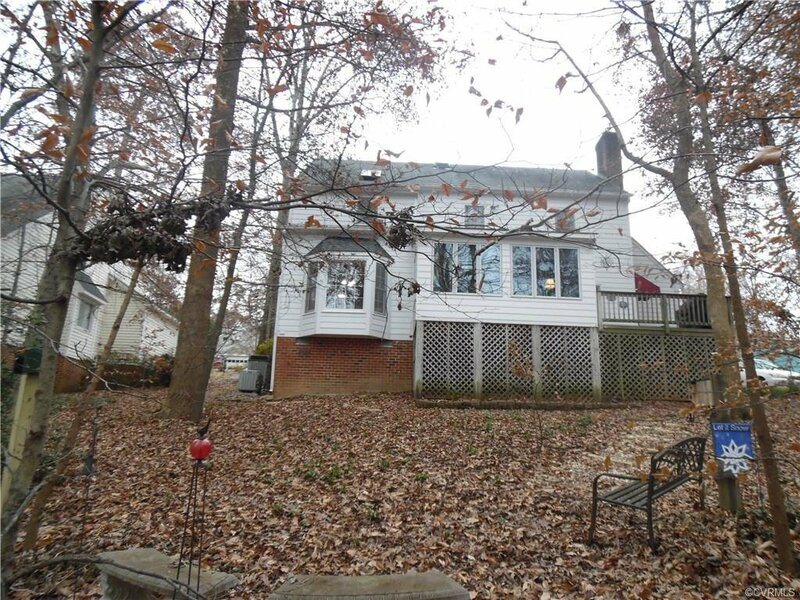 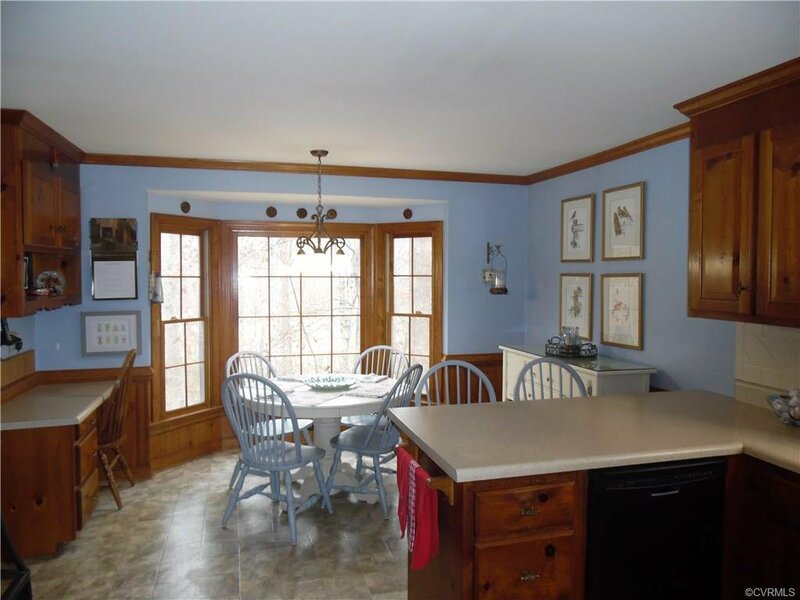 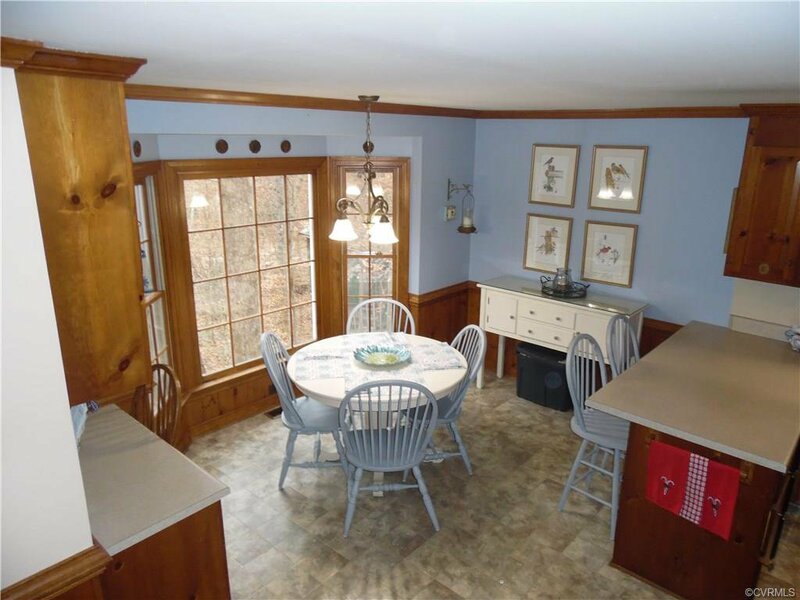 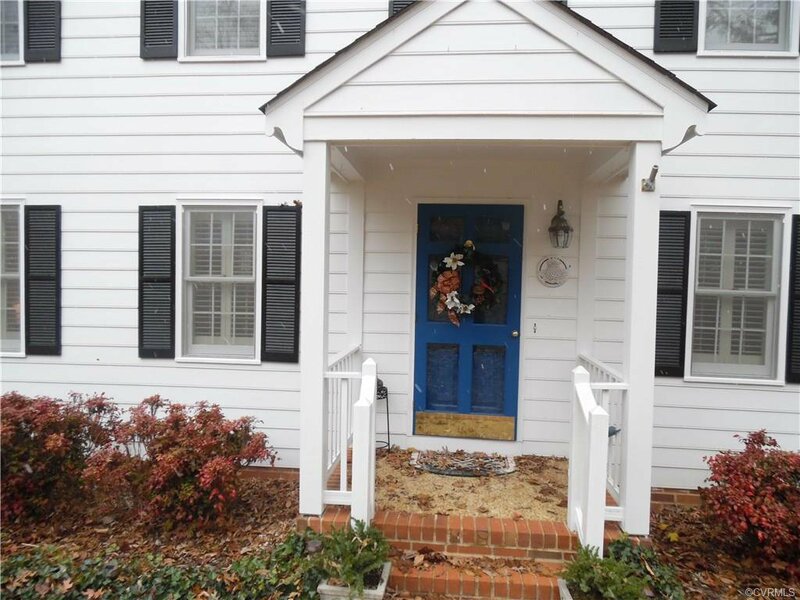 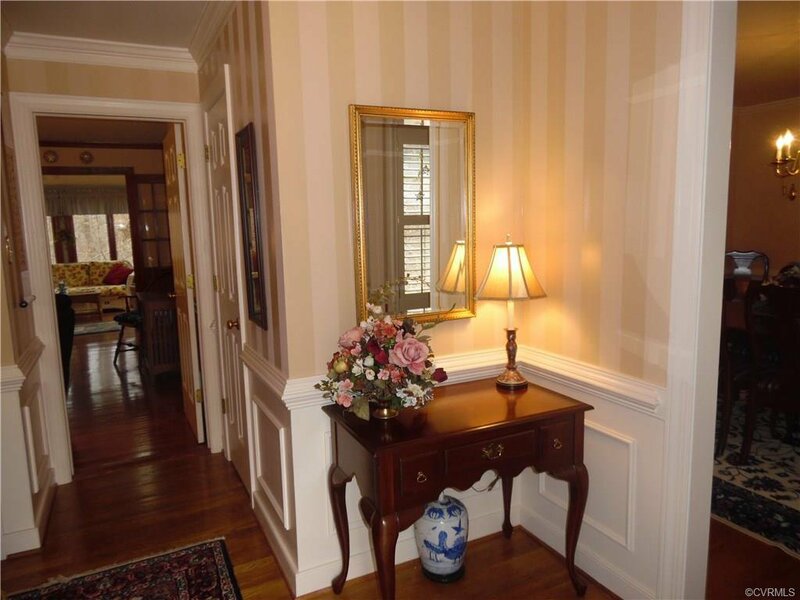 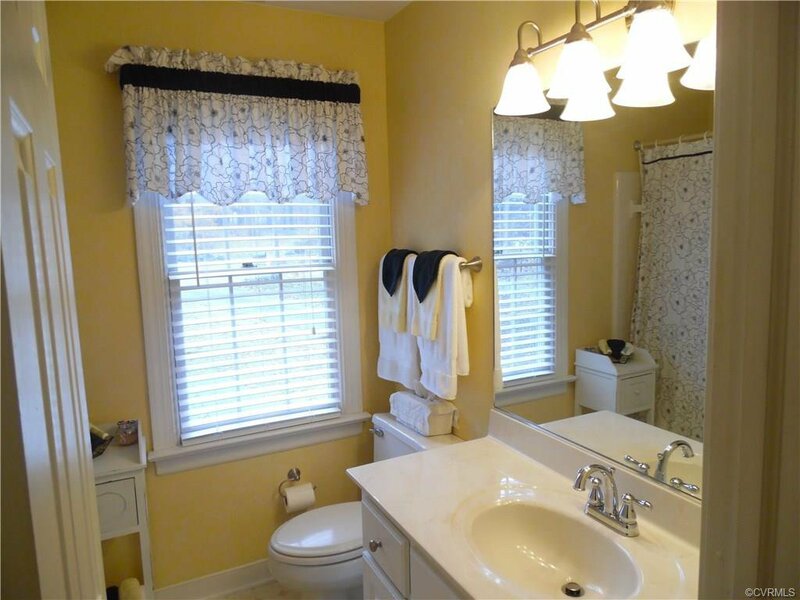 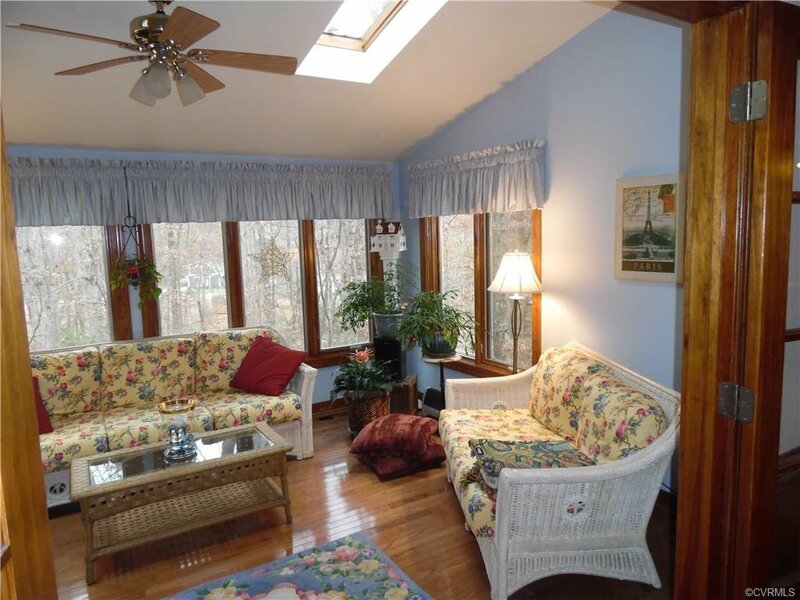 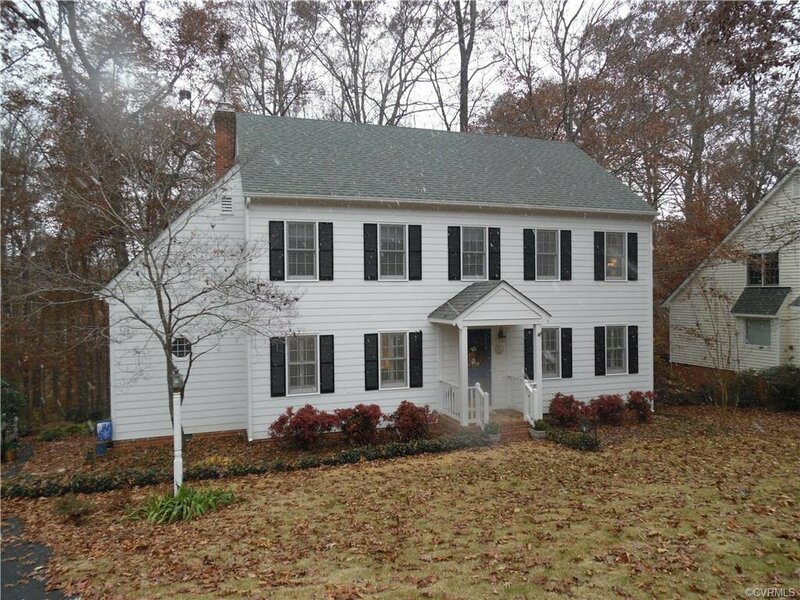 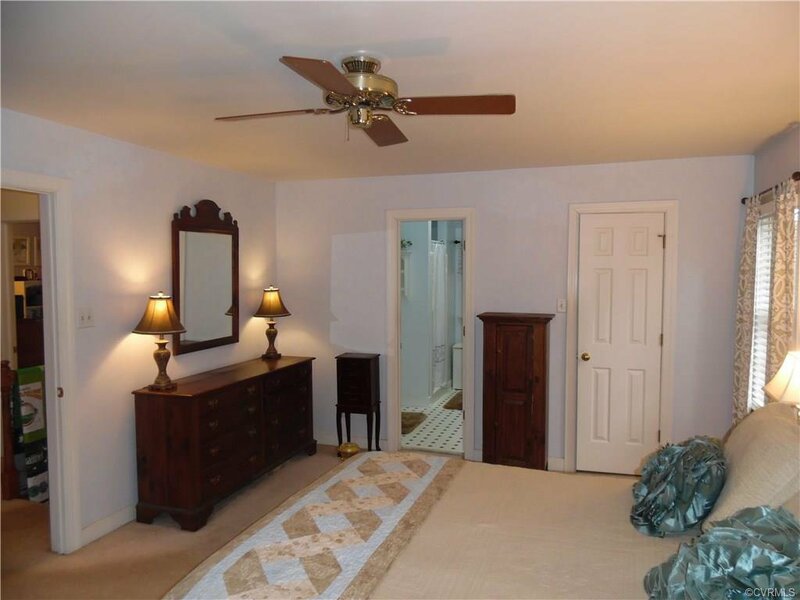 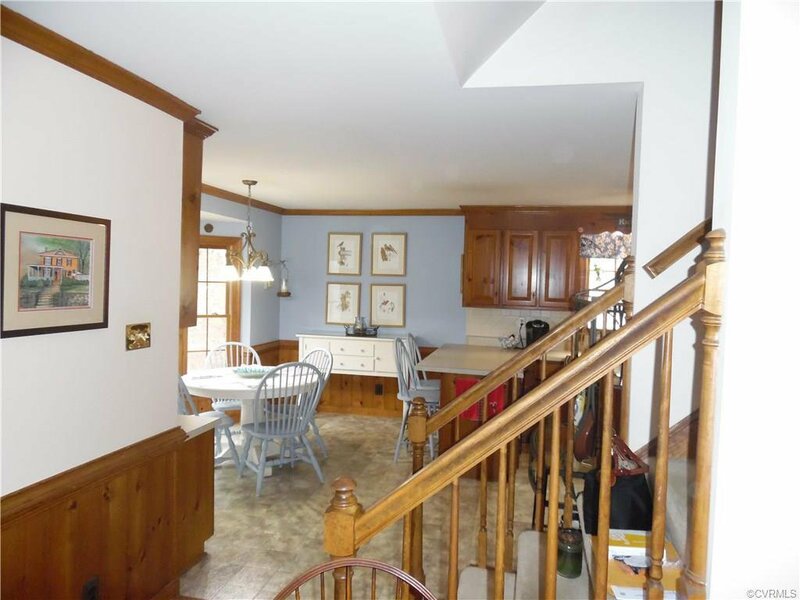 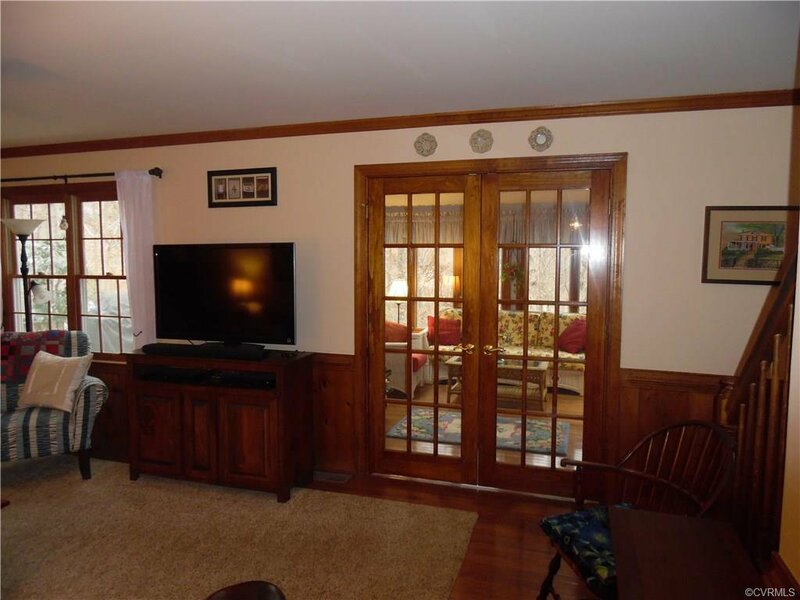 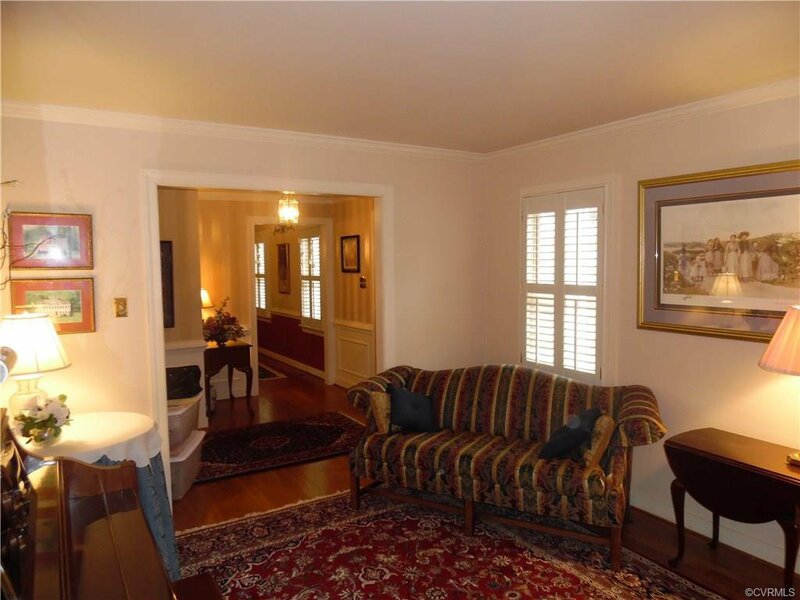 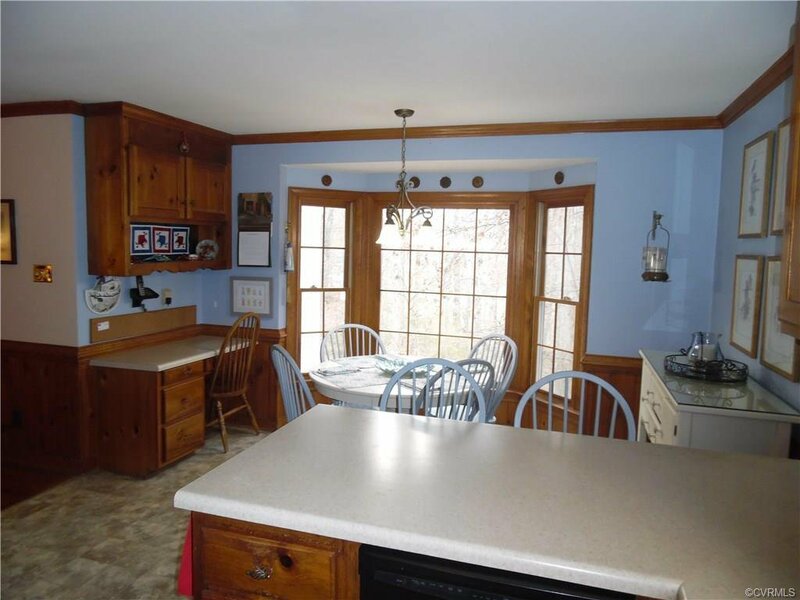 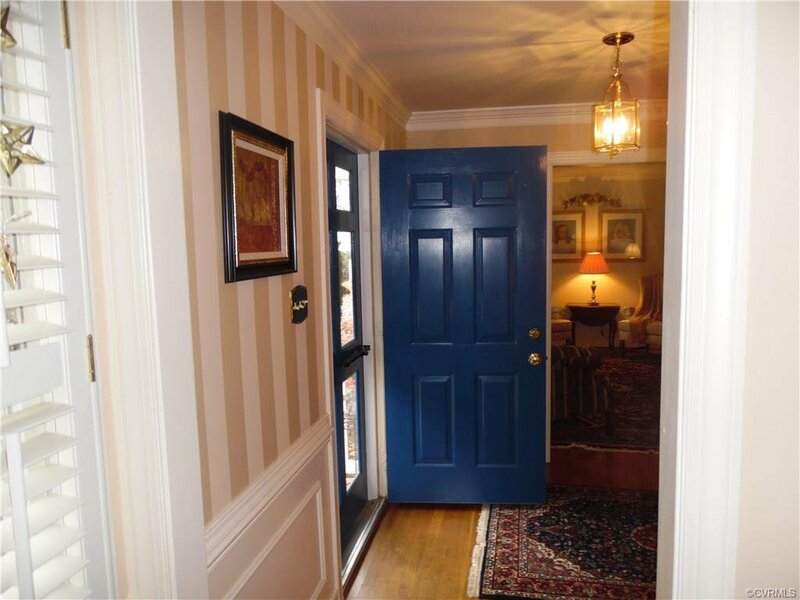 This 4 bedroom, 2 and 1/2 bath colonial boosts quality and fabulous mouldings throughout. 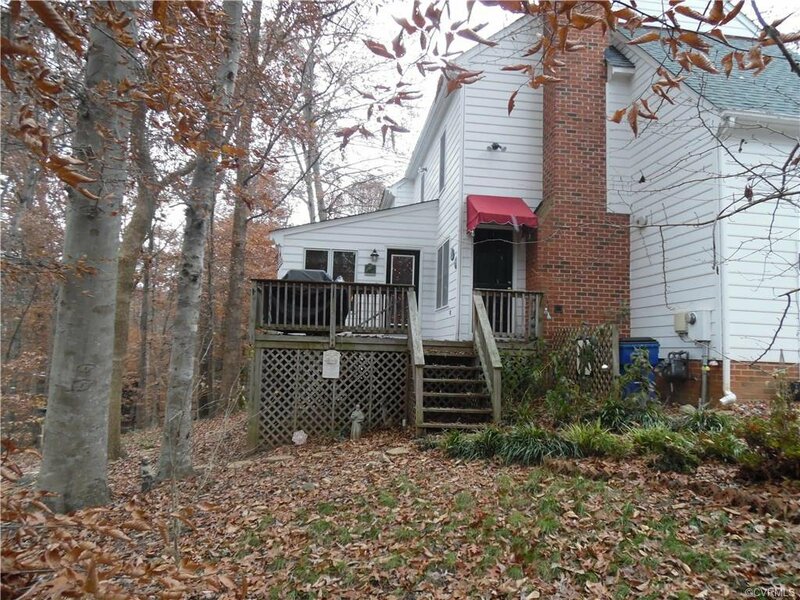 Home also includes: Florida room, back staircase, upgraded gas fireplace in family room ( ask agent for details), walk up attic, walk in storage with workbench, upstairs laundry room, large attached storage area, deck off Florida room and much more... all overlooking a large, private,wooded cul de sac lot. 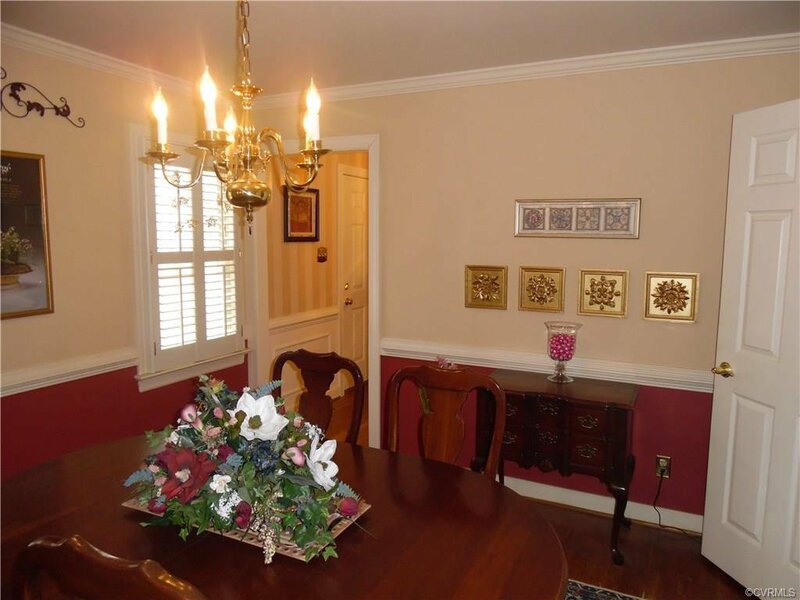 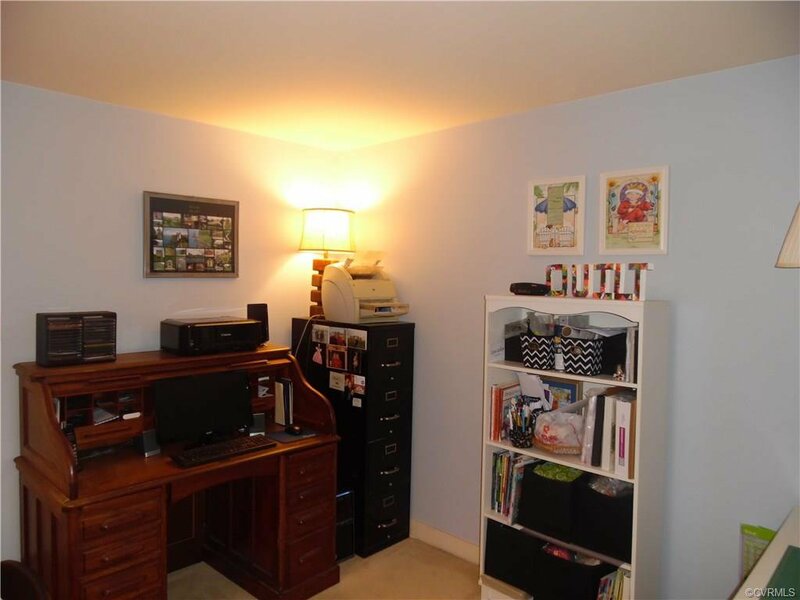 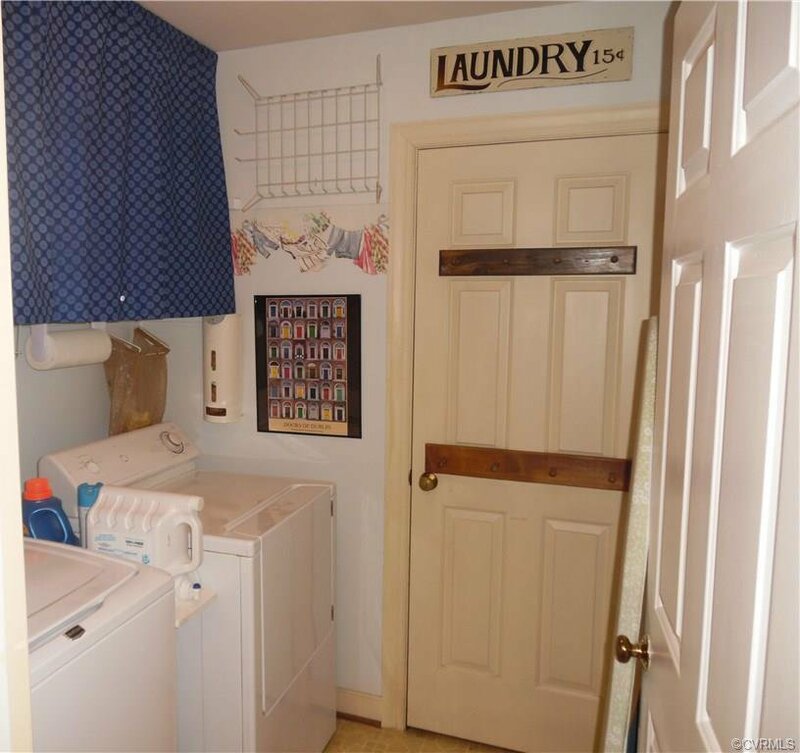 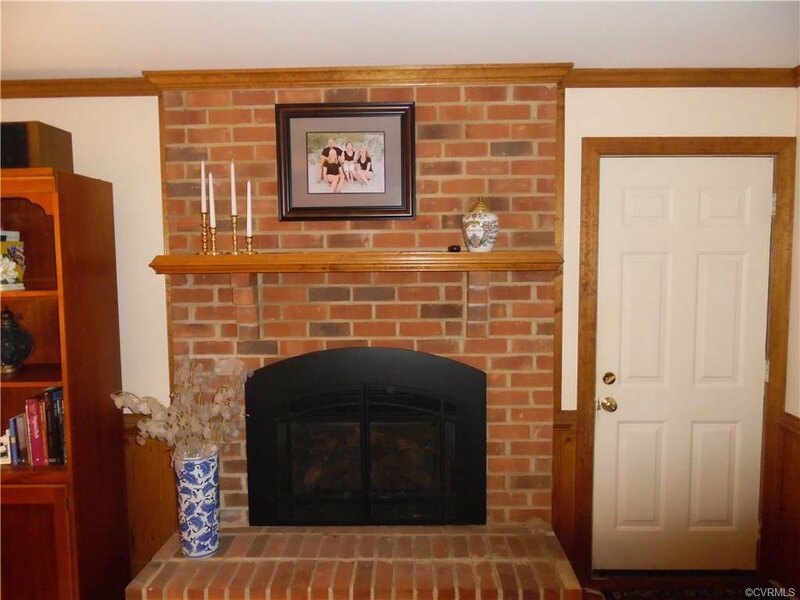 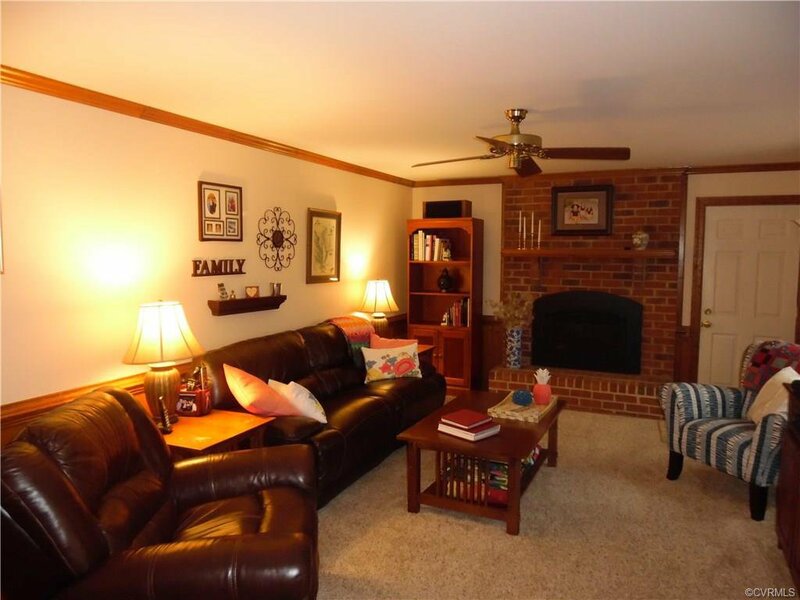 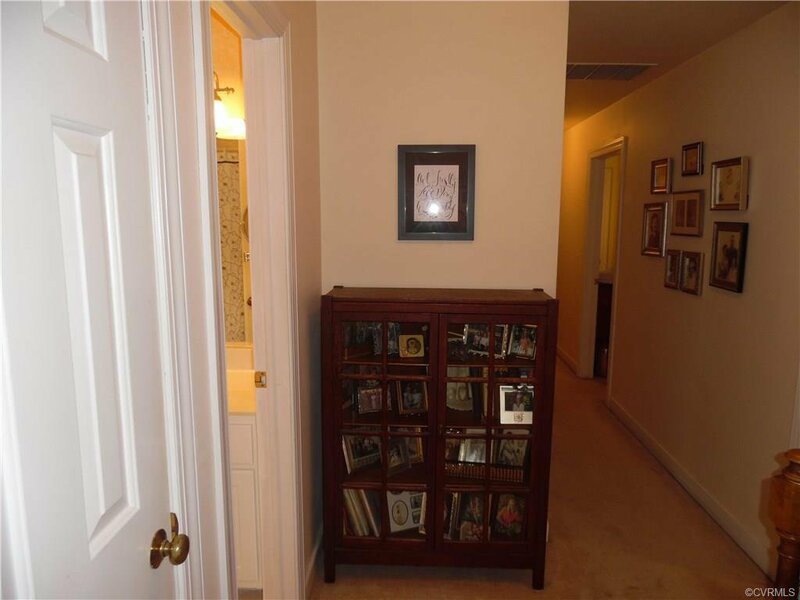 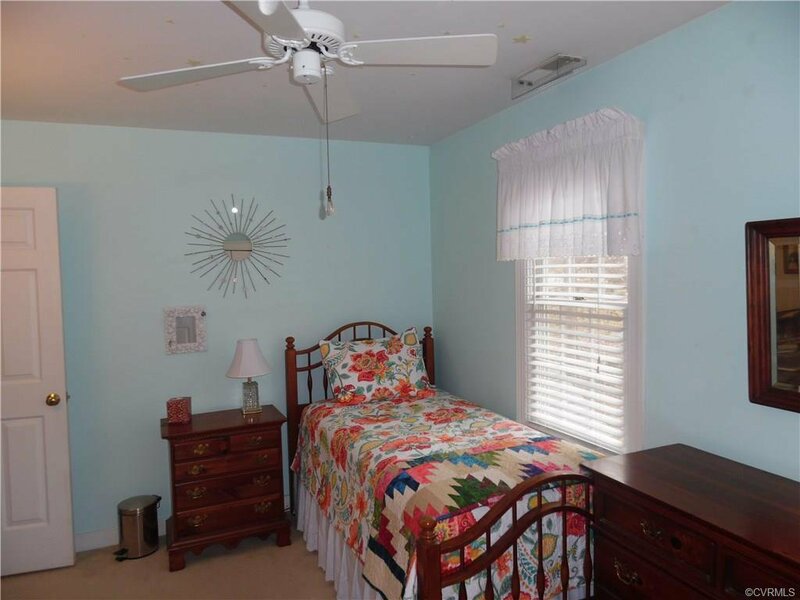 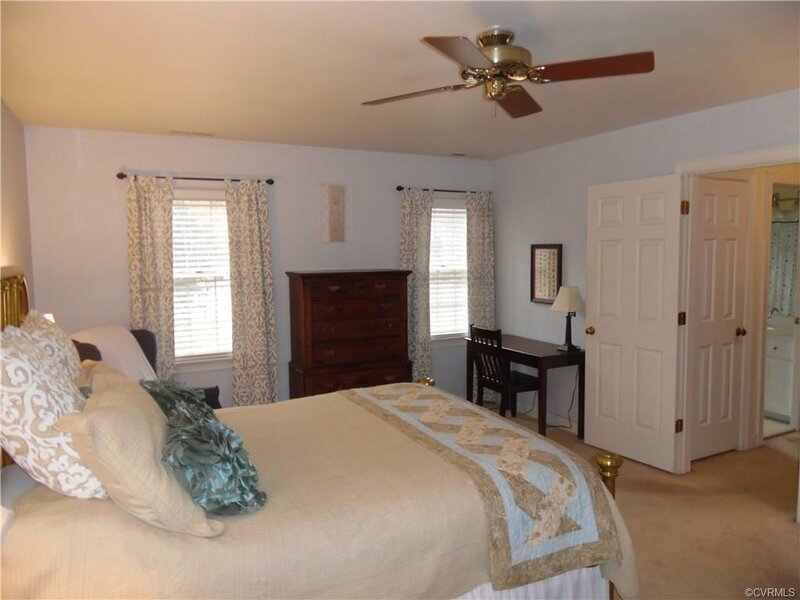 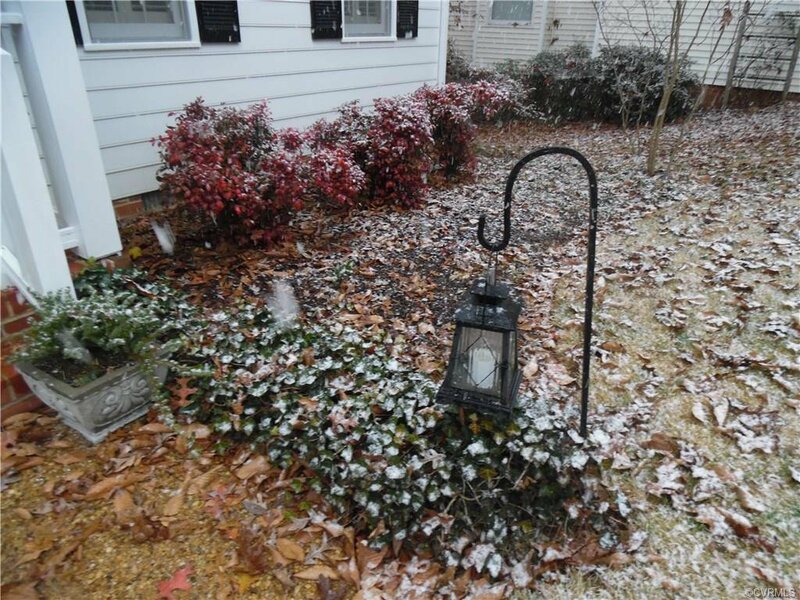 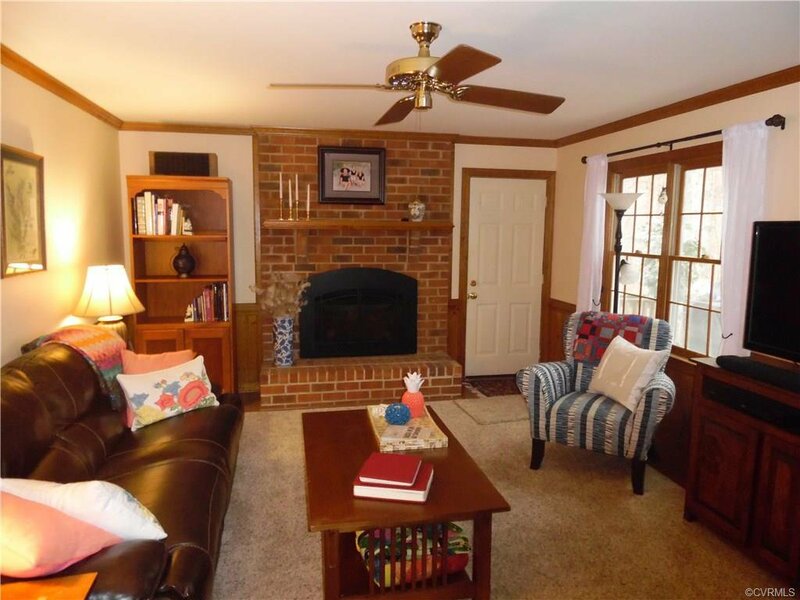 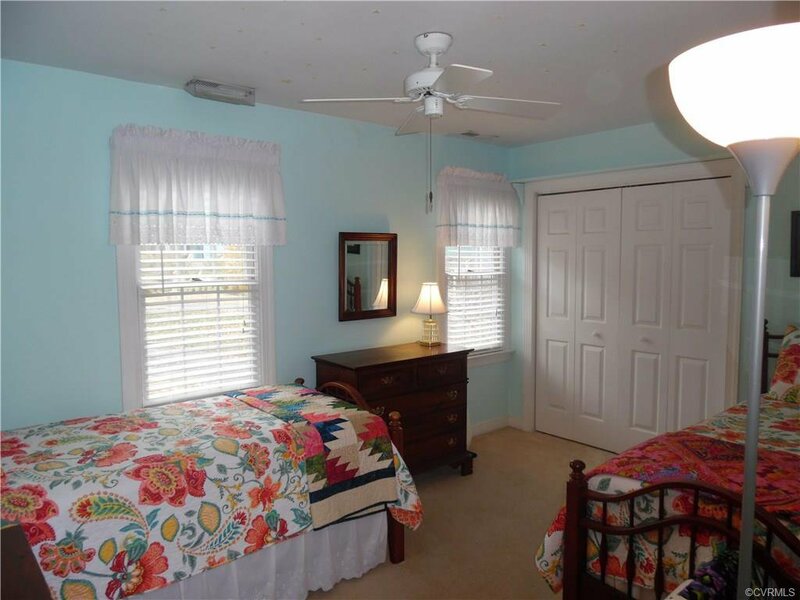 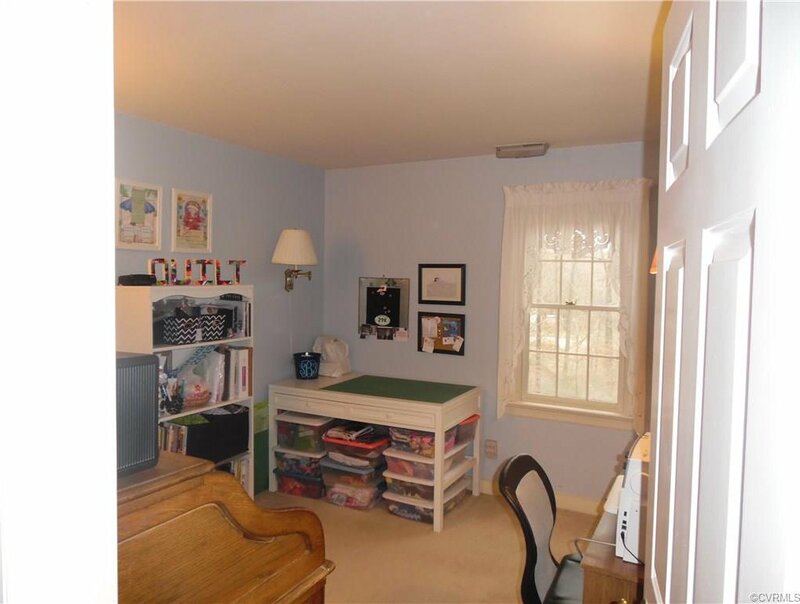 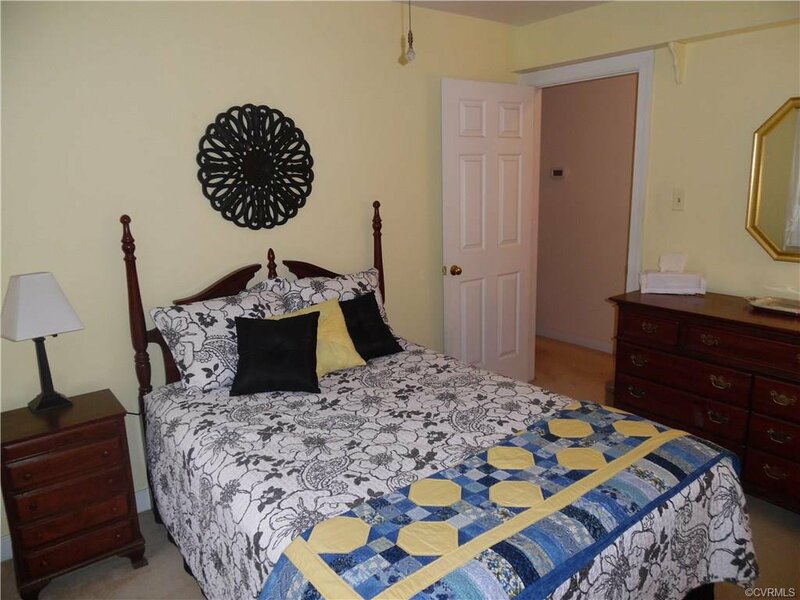 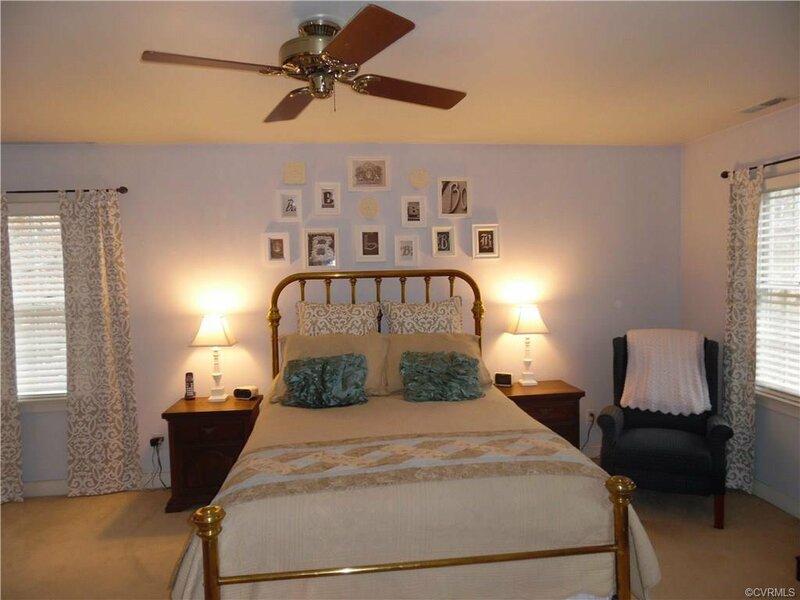 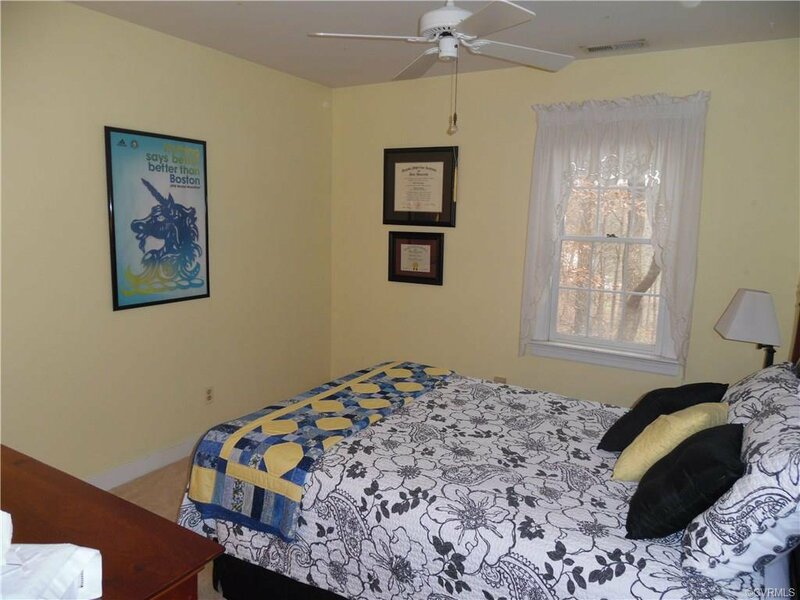 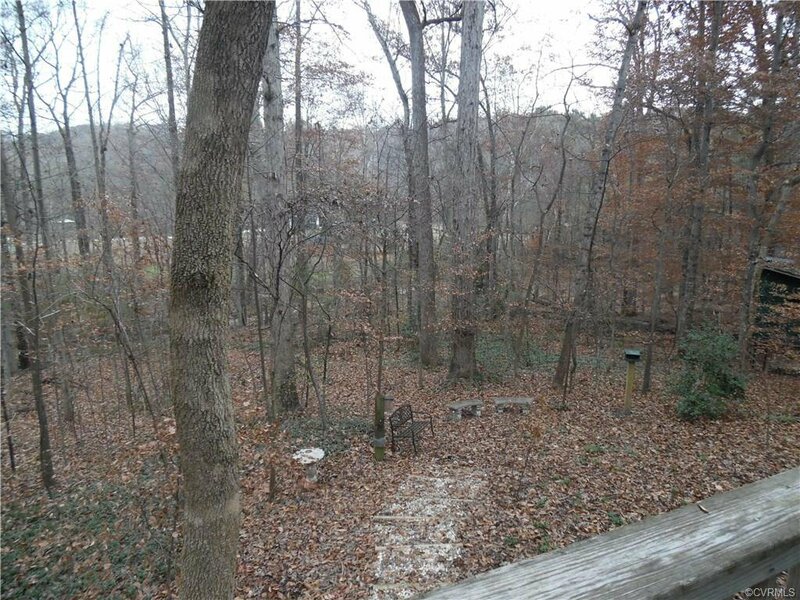 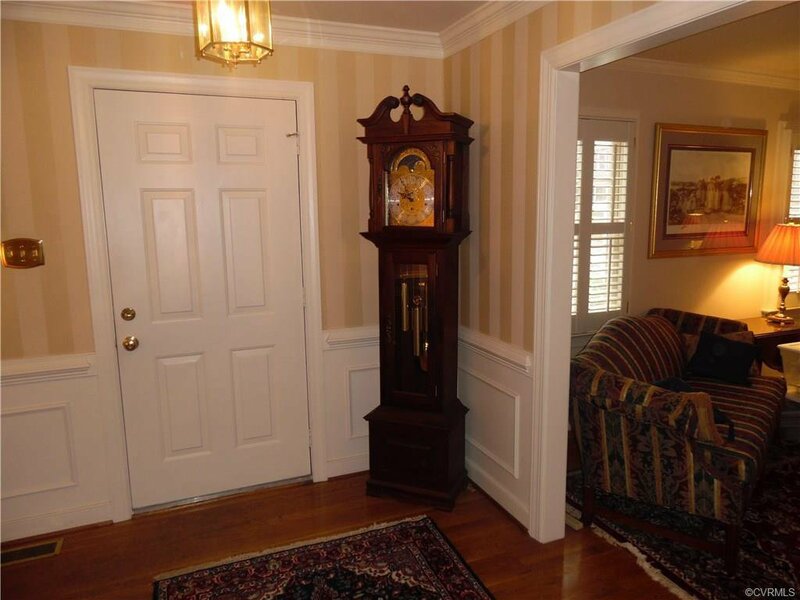 WONDERFUL family home with excellent schools and convenient to shopping and downtown.